CentOS is one of the different Linux distributions derived from Red Hat Enterprise Linux RHEL. It is a free and open source computing platform built from the publicly available open source code by Red Hat and has gained popularity lately. Just like any other Linux distributions, centOS too is fully customizable. You can customize it according to your need and preferences. 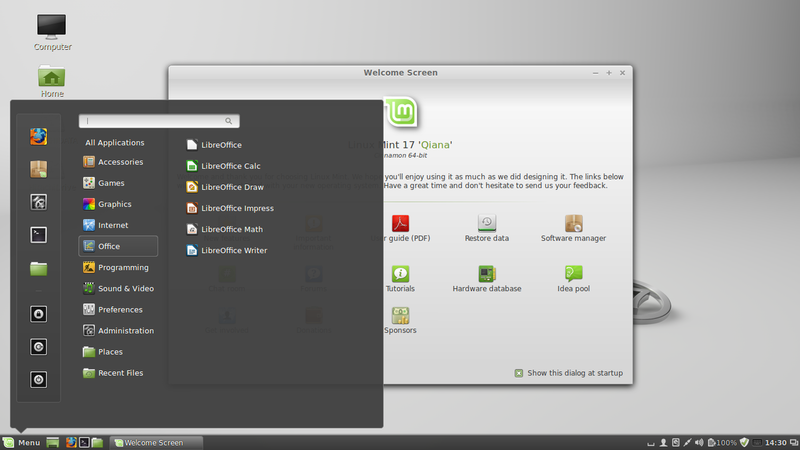 There are different desktop environments available and in case one don't suits you, you can always switch to another. In this article, we will see how to install different desktop environments in CentOS in case you have installed just the minimal command line version, or the dekstop environment you have installed/got, is not suiting your preferences. 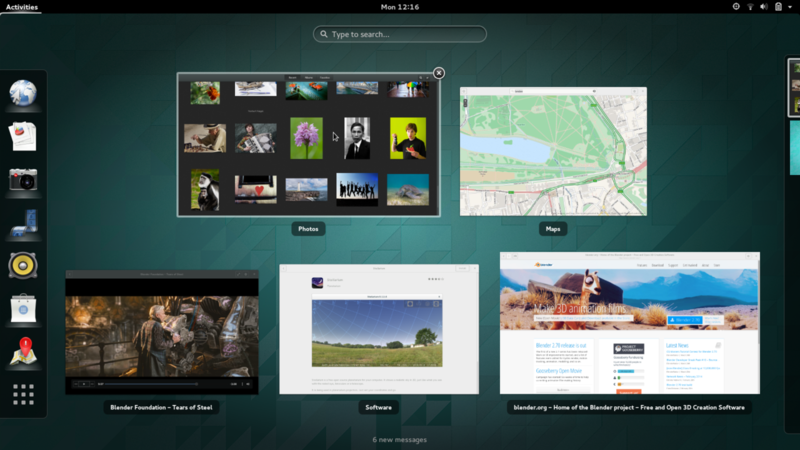 to start the GNOME desktop environments. Before installing Cinnamon desktopn environment,you need to add EPEL repository. These 3 different desktop environments are the most popular and widely used among Linux users and there is a pretty good chance that one of these will suit you. In case, if you have any other desktop environments for your CentOS, do share with our readers how to install it. Screenshots you can mail me at mb.linux.world@gmail.com and I will add it here.